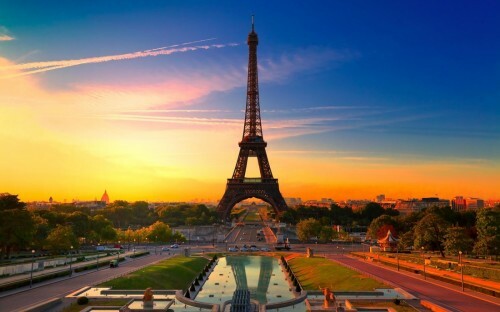 Cheap return flights from Poland to Paris for €17! Wizz Air once again offers cheap flights to Paris. There are 3 routes available where you can book cheap return flights from Poland to Paris Beauvais for only €17 / 68 PLN! Bus tickets from Beauvais airport to the center of the city cost €15. Book fast via WizzAir, there are just few places left. « Cheap flights to Dubai: only €107!